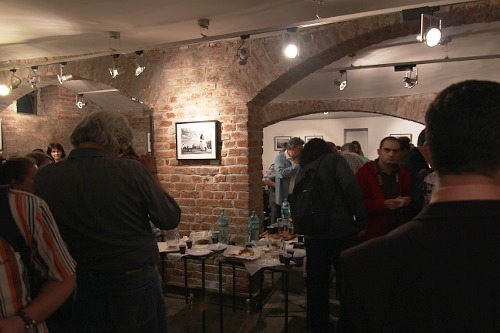 It may be lame to talk much about it, but it was my first time to have a picture printed, framed and hanged to the wall of an exhibition which people actually come to see. 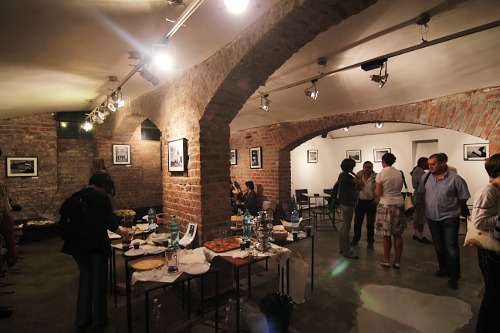 And there also was an exhibition opening, with food and drinks and people looking and talking, it was… like real. Ma mir si ma bucur in acelasi timp! Eu am trait anul trecut experienta asta, fara a fi nici pe de parte atat de activ si de experimentat in fotografie ca tine, si a fost, intr-adevar, un moment de referinta ! Raman cu regretul ca nici de asta data nu am ajuns “la locul faptei”… dar , “mai e si maine o zi ‘ !